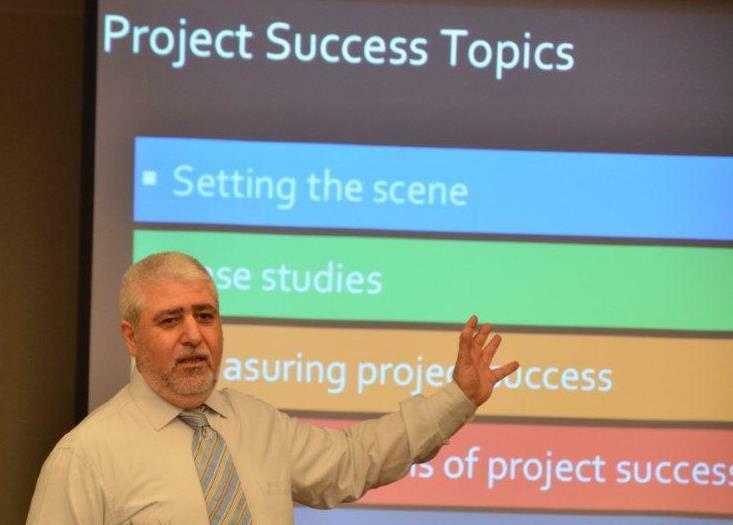 We title this post as Managing Project Success, since it is the same topic as a workshop we are planning for this September in the Island of Cyprus. We usually do not use this blog to announce courses but we are making an exception this time due to the value of this topic to project management and the need to consider project success from a strategic perspective. In the past we have published the following articles on project success where we considered this topic from different angles. How to measure project success? How to measure project success? The four dimensions! How to measure project success? Example per the four dimensions! Project Success: once again, is the PMBOK® Guide creating more confusion? A chapter in one of the eBooks that we have published and available for you with our compliment. The eBook is: Project Management III: Managing a project across the project life span. The subject of a presentation (short workshop) that we delivered in Singapore a few days ago at PM360 Conference. We will post this presentation on our knowledge portal. Project success is not equal to project completion and not even equal to project acceptance. Success cannot be left to accident. Yes – one will argue that project management is about delivering successful projects. In other words, no one authorize a project if we do not intend to succeed. Absolutely true, however, there is a gap. We do intend to deliver successful projects and PROPER project management should lead to successful delivery but is that the case? Various studies show that a large percent of projects are not successful, these include studies by Standish Group (Technology Projects), Independent Project Analysis (Capital Projects), and even a study by Oxford University present us with alarming statistics. Due to the above factors, and in response to market demand and community feedback, SUKAD has developed a two-day workshop on how to manage project success – in other words – we put success as something to manage – PRO-ACTIVELY – and not left for “common sense” or taken for granted just because we are managing a project. In this workshop we discuss failures to understand the challenges before we can address project success – FROM A STRATEGIC – ORGANIZATIONAL perspective. 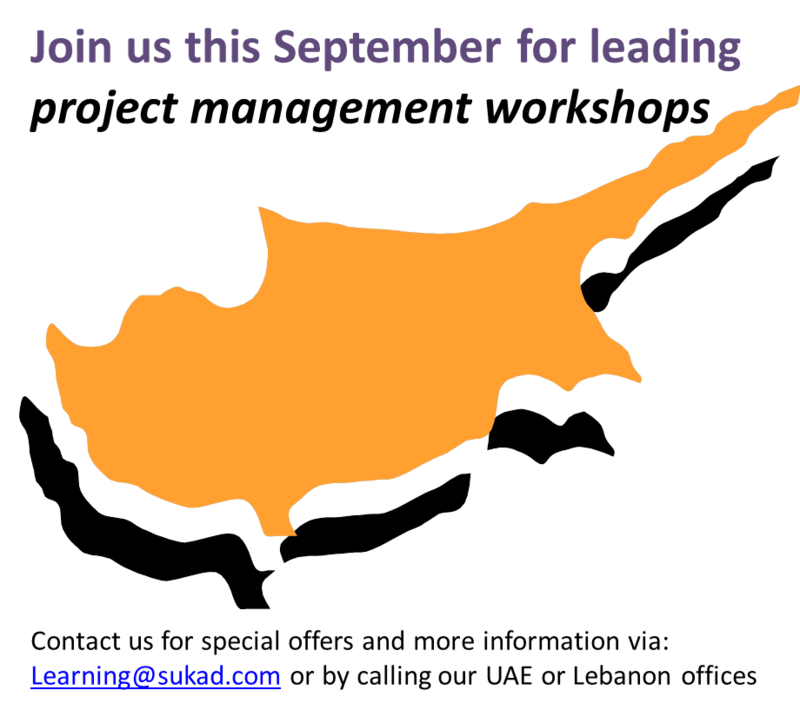 Join us in Cyprus this September to engage with us on this vital topic. Project Management for Capital Projects; this workshop and the next one focuses on these special projects that requires large investments and significant effort. Generic project management standards do not adequately address the complexities of these projects. Case Studies for Capital Projects; this workshop is mostly case studies from the author own experience and other cases. This entry was posted in Applying Project Management, Methodology-CAM2P, Projects Success and tagged CAM2P, CII, Failure, Innovation, IPA, IPMA, Managing, PDCA, PMBOK Guide, PMI, Success, SUKAD on 24 May 2013 by Mounir Ajam.